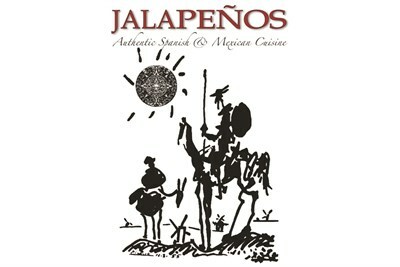 Find expertly and elegantly prepared cuisine from Mexico and Spain. Our chef is schooled in the art of traditional and modern Spanish and Mexican food and tapas combining the best of both worlds and both countries. Mon-Sat, 11:30am-2:30pm & 4-10pm; Sun, 4-10pm. Excellent food and customer service! While visiting family in Maryland we dined for dinner! The food is awesome and the service was great. We will be back to visit soon! 4 girlfriends met here for lunch. 3 had chicken fajitas, and 1 had tacos. All were very good. I would go here again, but not a special trip.